Shop owners usually offer grouped products with various simple products grouped in terms of season or theme to promote customers to purchase additional items. 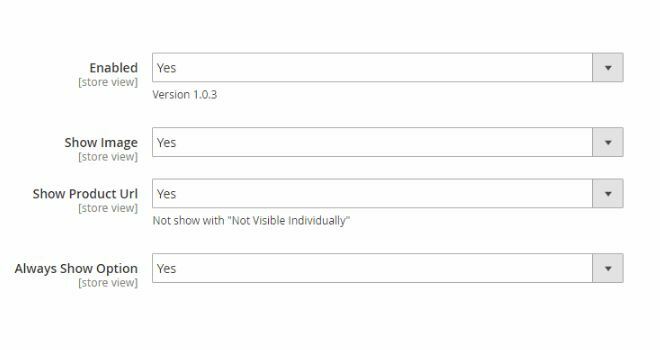 However, they are stuck with the simple products with custom options as Magento 2 default does not support associating these items into one group. Magento 2 Grouped Product Custom Options Extension solves the problem well by allowing admins to include both simple products with custom options and configurable products in grouped product pages. 1.1 Does the Default Support Magento 2 Grouped Product Custom Options? 1.3 How Can Magento 2 Grouped Product Custom Options Extension Benefit you? Magento 2 Grouped Product Custom Options extension is a handy tool to add as many simple products with custom options and configurable products as needed in a group for customers’ purchase. 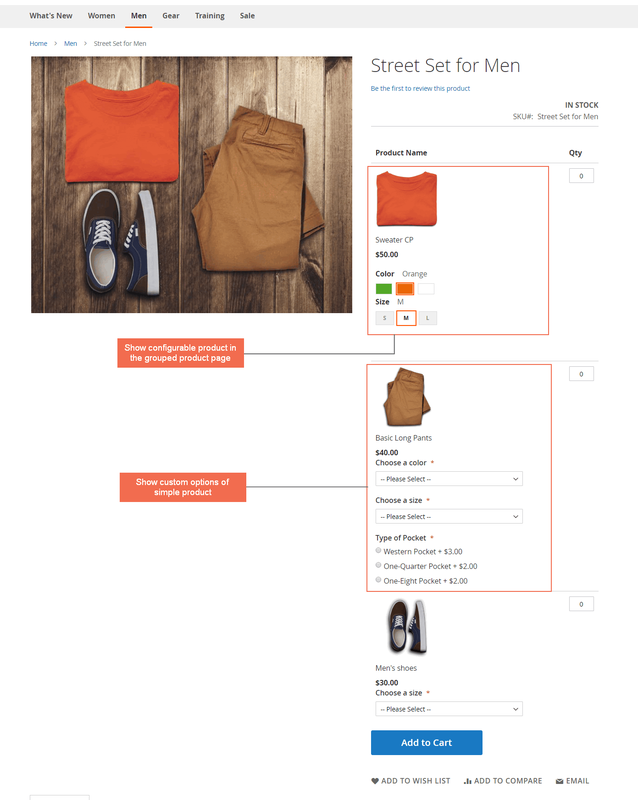 In grouped product page, admins can choose to show the image of each item with a link to the specific product page for the better visible experience. Moreover, Magento 2 Grouped Product Custom Options extension is well compatible with Magento 2 Ajax Add to cart extension. Does the Default Support Magento 2 Grouped Product Custom Options? In Magento 2 default, we first create a simple product without any custom options, then include them into a page to have a grouped product. However, the same process does not work if the simple products have custom options such as well as configurable items. Admins are still able to associate items to grouped products; nevertheless, they will be shown as unavailable in the frontend. As mentioned above, Magento 2 Grouped fits the limitations of the default with wonderful features. Redirect customers to the product page with a link included in the images of single/configurable items. How Can Magento 2 Grouped Product Custom Options Extension Benefit you? On the one hand, Magento 2 Grouped Product Custom Options saves time and effort by allowing admins to group different products with custom options, whether the simple or the configurable ones within few clicks. 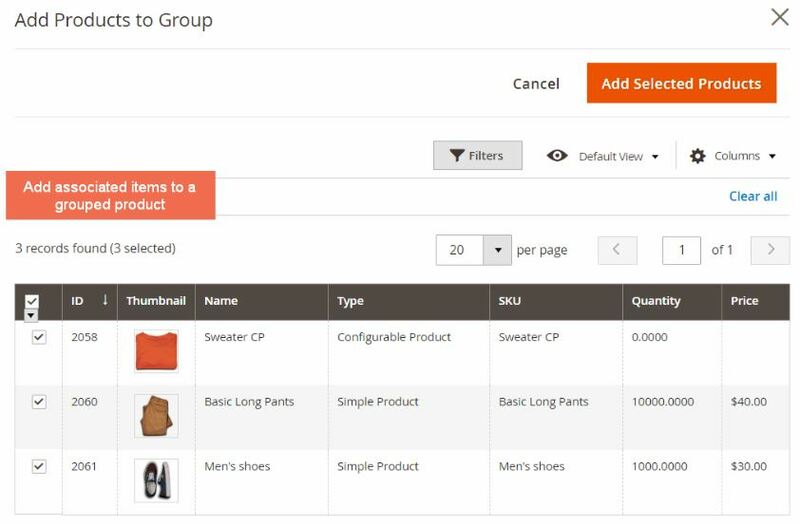 Moreover, Grouped Product Custom Options for Magento 2 extension makes it more convenient for customers to customize options for different items on a single page of the grouped product. If they want a closer look at each associated item, users directly reach its page via link inserted into the image. Thus, the purchasing process is quicker, and buyers feel more incentive to come back. Let’s try creating a grouped product page with several simple and configurable products, for example, a street set for men, in the backend demo of Magento 2 Grouped Product Custom Options. First of all, we will explore how to add simple items named “T-shirt for Men” and “Men’s shoes” with custom options on your site. Please go to Catalog in Products section, then choose “Add Product”. Note that you must choose product type before creating a new one. Fill in the fields to specify your simple products. Instead of creating different simple items for each variation to set up a configurable, just scroll down to configure customizable options of the simple products which allow buyers to make the faster purchase decision as they conveniently select the attributes on a single page. 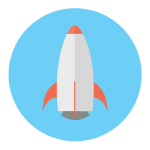 For better display, admins should insert an image of the grouped products which is included a link to redirect customers to the separate product page. Add a new grouped product in the Catalog of Product in Magento 2 backend demo. At Grouped Products tab, click “Add Products to Group” and select associated products as wanted. Finally, “Add Selected Products” and “Save”. 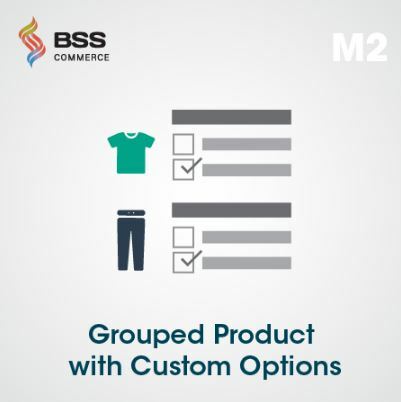 By enabling Magento 2 Grouped Product Custom Options in the backend, both simple product and customizable-option products can be directly associated in one group. Choose “Yes” at the “Show Image” and “Show Product URL” field to display photos of added items with links to product pages. With a few steps in Magento 2 backend, here is the result: The grouped product page now combines the flexibility of items with various custom options. Magento 2 Grouped Product Custom Options extension brings ease for buyers in reaching speedy purchasing decision and shop owners to manage a number of customizable products in a group to boost more sales. 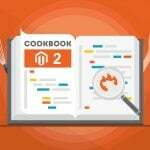 Install this Magento 2 extension on your sites now for free 1-year support, free installation, and free lifetime update.